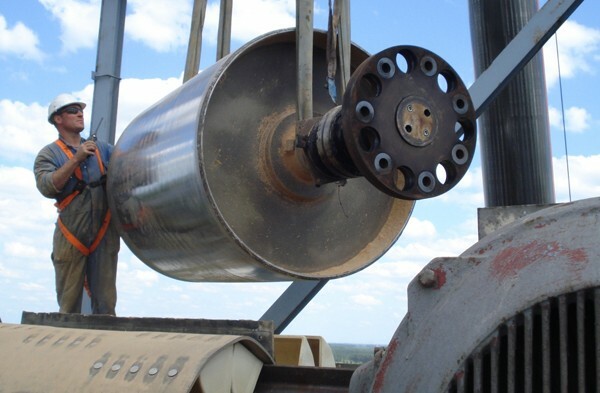 We also supply welded (according DIN standards) or plastic buckets for minerals and particularly challenging conditions, centrifugal or gravity discharging. 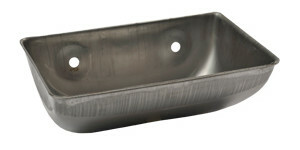 Our elevator bucket program also includes the well-known European models (Columbus, Starco and Super Starco) in pressed steel, stainless steel, HDP, polyurethane or nylon. 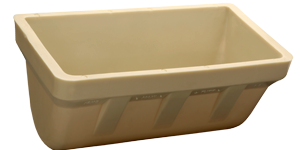 For over 25 years Muller Beltex has been the distributor in Europe of Maxi-Lift® plastic elevator buckets. 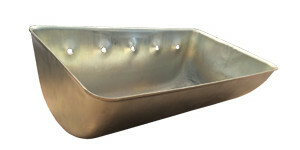 These are very economical buckets for high capacities and abrasive bulk products. 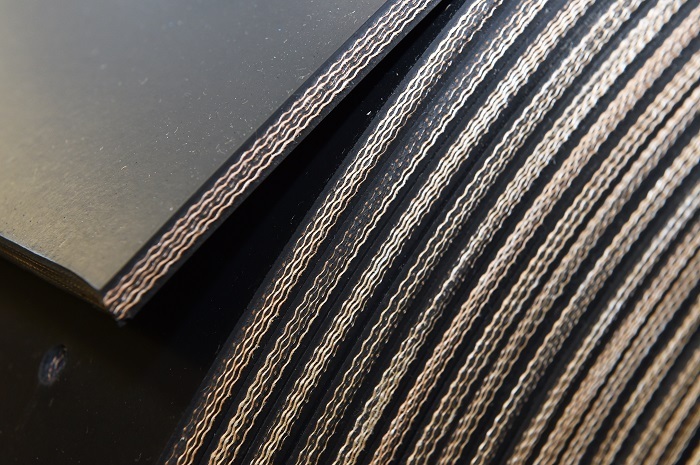 All types are available in HDPE, wear-resistant and non-adherent polyurethane or Zytel heat-resistant nylon and are very abrasion-resistant. 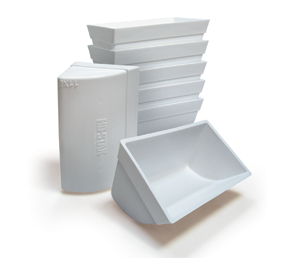 With our additional components we offer a high-quality package with optimum production as a result. 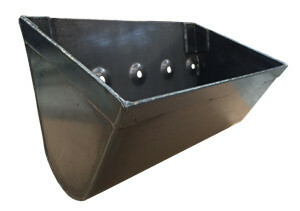 Muller Beltex supplies a complete package of welded elevator buckets in accordance with the DIN standard. The most common executions are DIN15231 to and including DIN 15235. These buckets have a standard hole pattern in accordance with DIN15236r, but can also be equipped with a customer specific hole pattern, or with various edge reinforcements. 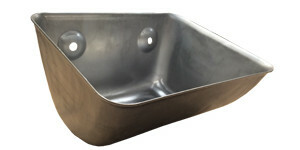 The buckets can be manufactured from various types of steel. 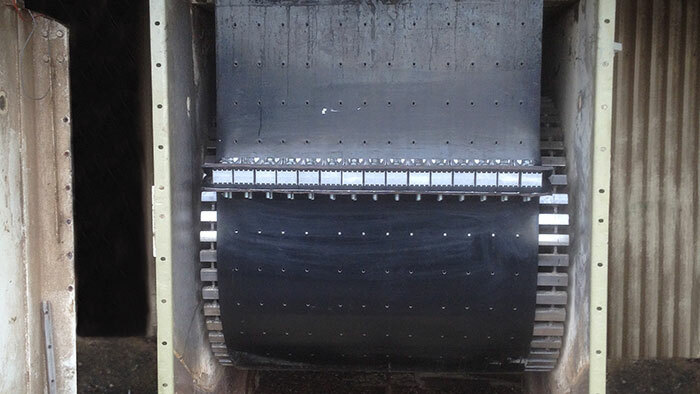 The better concept seamless elevator buckets for higher capacities by maximum bucket filling and more buckets per meter of belt. A unique design which realises clean and reliable unloading of your product. The Super Starco elevator buckets are deeper compared to the standard model. This is the result of intensive research to achieve the maximum bucket capacity, maintaining the perfect fill and onloading properties of the original standard Starco model throughout the whole range. 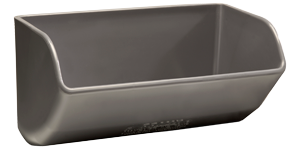 Pelican is a robust seamlessly pressed or fabricated steel bucket for transporting large volumes, as with grain silos in the port area. But the Starco Jumbo can also be used for heavier applications. Among other things, this elevator bucket can replace the heavy welded elevator buckets in cement and clinker processing elevators. 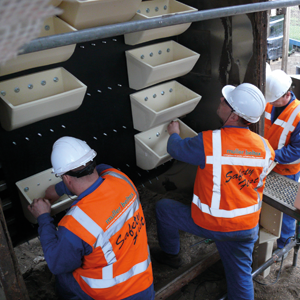 And when coarse product is being transported, the Pelican bucket can also be equipped with a welded-on digging lip. 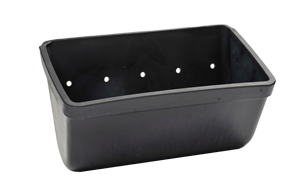 These ductile iron elevator buckets are engineered to exceed the performance requirements of any industrial application. 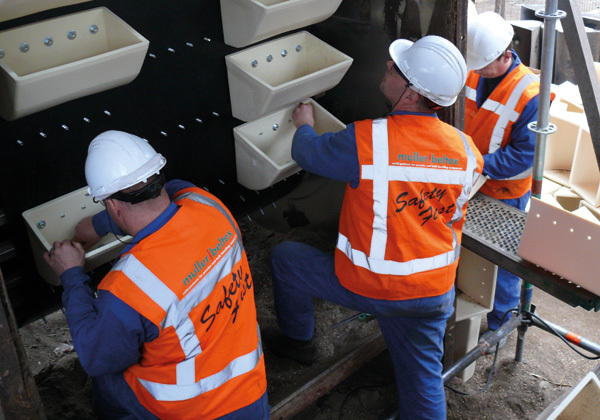 These buckets are designed with thicker walls and a reinforced front lip to increase bucket life in tough industrial environments. Ductile iron is far superior to malleable iron in both impact and abrasion resistance. Replacing malleable iron with DI-MAX ductile iron elevator buckets will result in longer bucket life and more efficient operation. 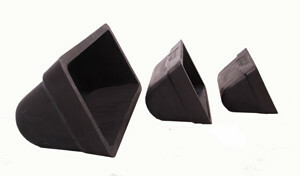 A bottomless elevator bucket is a system where the elevator buckets are placed very close to each other. After a series of bottomless buckets, a bucket with bottom is placed. This way an upright product is transported at very high speeds. 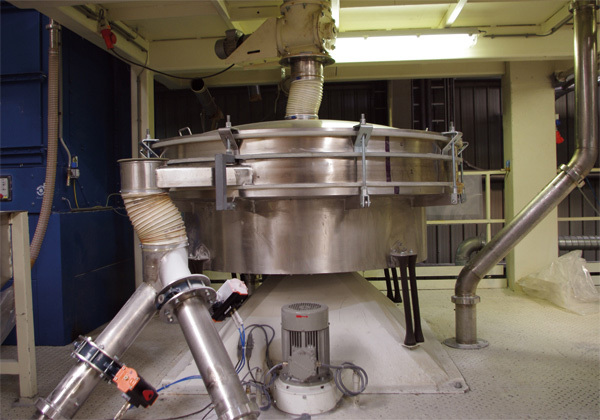 The capacity of the buckets is used optimally and the system ensures no leaking of the product. Applying this system requires precision. 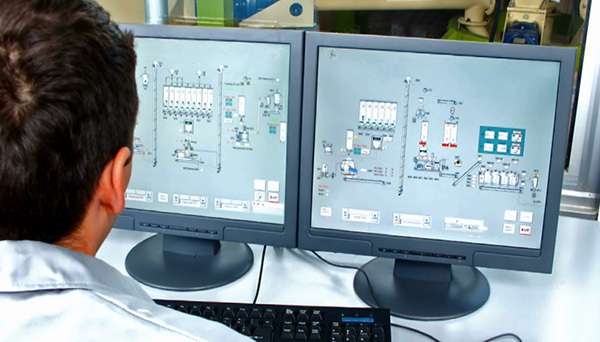 We therefore recommend a consult with of one of our engineers. 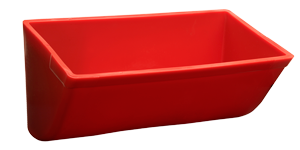 CC-MAX plastic elevator bucket is a universal bucket with a traditional shape. This type of bucket is mostly applied for agricultural purposes and is suitable for a large number of products, speeds and drum diameters. 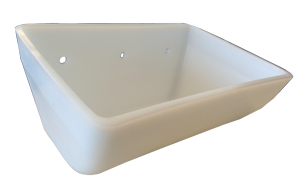 Available in polyethylene, polyurethane and nylon. HD-MAX is a very strong thick-walled elevator bucket for silo and transshipment companies, specially designed to economically process abrasive bulk products faster and with higher capacity. 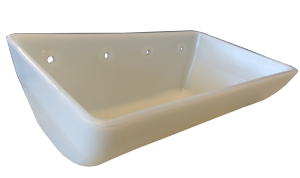 This type of bucket is available in polyethylene, polyurethane and nylon. 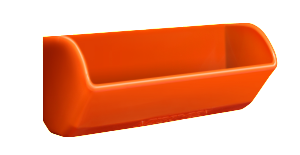 This bucket is specially designed for a long service life, high capacity and reliability and will have a positive influence on your transportation and storage cost. 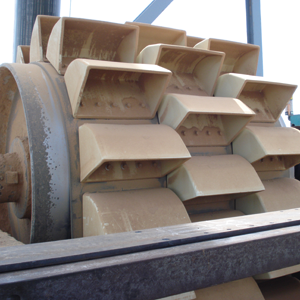 With a thick and heavy deckled edge this bucket is tougher and stronger. AA Centrifugal is really suitable for transporting very adhesive products. 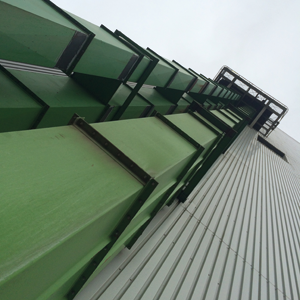 This elevator bucket is highly wear-resistant thanks to its heavily fortified deckled edges and angles. 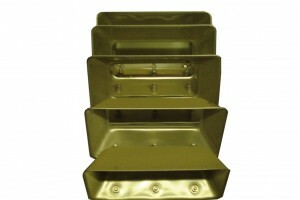 The flat and extra strong back plate guarantees solid screw fastening. 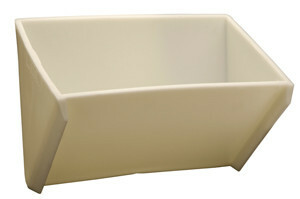 This bucket is available in polyethylene, polyurethane and nylon. The better concept plastic elevator buckets for higher capacities by maximum bucket filling and more buckets per meter of belt. A unique design which realises clean and reliable unloading of your product. 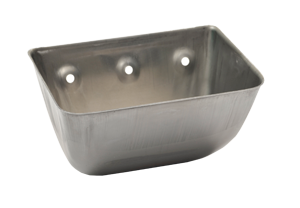 BUDD AA is a proven bucket for industrial applications with low adhesion properties and resistant to high temperatures. Please view the technical datasheet for more information. 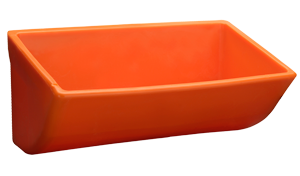 PA6-G is a nylon plastic elevator bucket in accordance with DIN 15234. 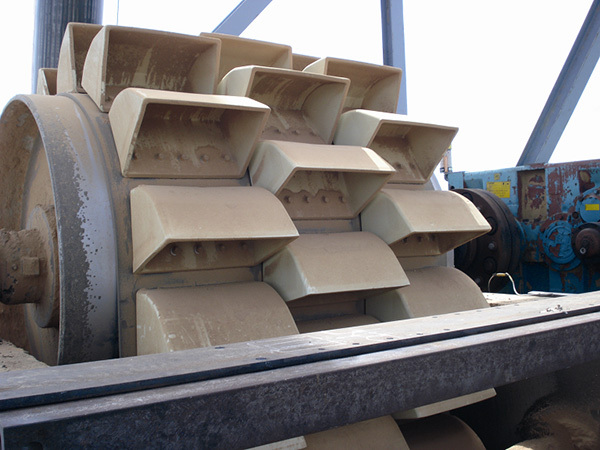 This extraordinarily strong elevator bucket is mostly applied in elevators that transport both abrasive and highly adhesive products such as wet sand. The Tiger-CC-Maximum Duty Elevator Bucket was designed to combine the style of the traditional CC elevator bucket with the ruggedness and toughness of the Tiger-Tuff elevator bucket. 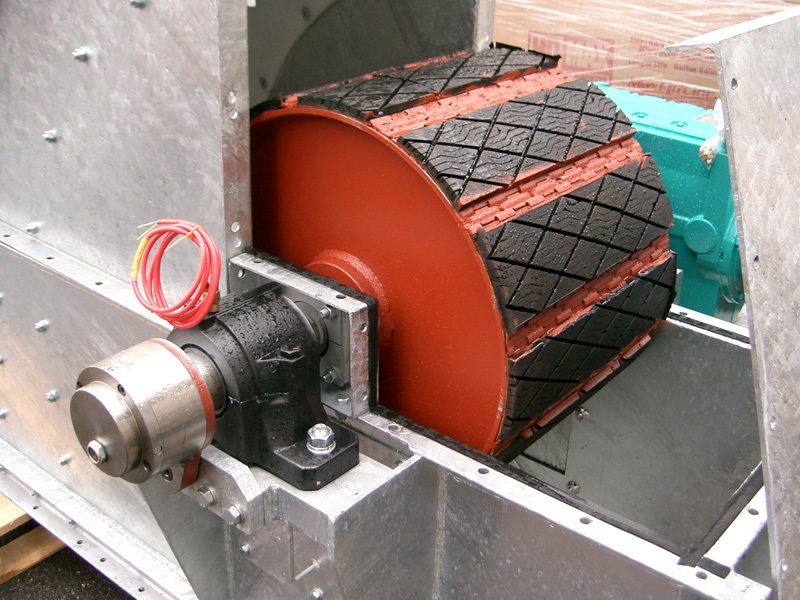 This will increase bucket life and provide less breakage and more capacity. 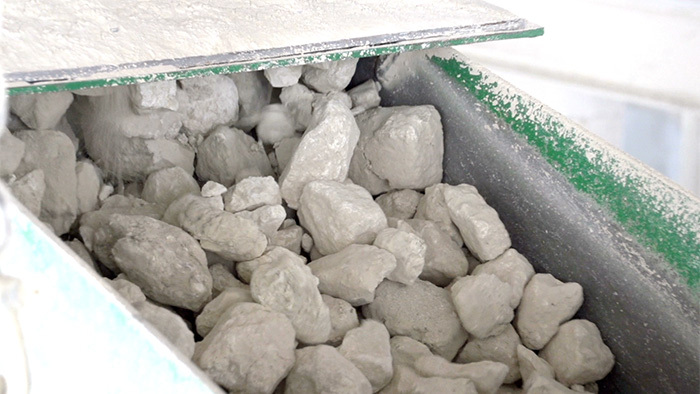 The most common applications include grain, fertilizers, pellets, corn, wheat, soybeans and other agricultural and light industrial applications. TIGER-TUFF is the strongest thick-walled plastic elevator bucket in the world and is applicable in both agricultural and industrial elevators. This elevator bucket is specially designed to economically process abrasive bulk products faster and with higher capacity. 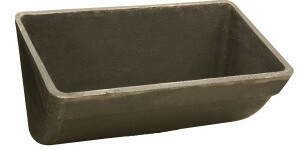 This type of bucket is available in polyethylene, polyurethane and nylon. 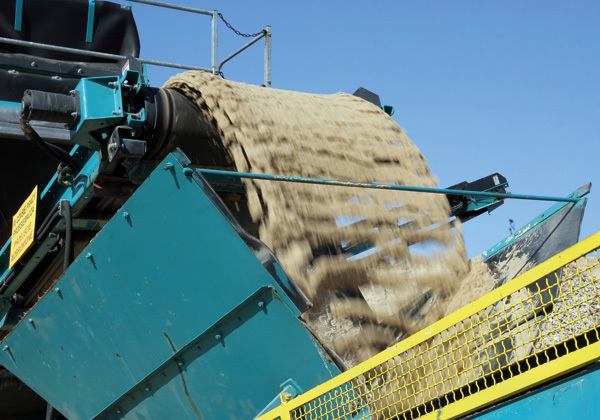 MF Continuous is a semi-deep bucket specially designed for gravity unloading at low speeds, which prevents dust formation, breakage or segregation. The extended side walls convey the product from the subsequent bucket during unloading. The wall thickness is equal all around.